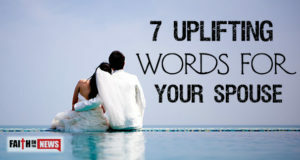 Here are seven uplifting verses you can share with your spouse for friend. 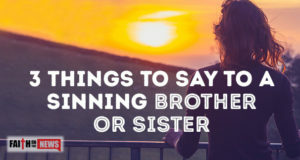 Here are four great ways you can encourage others. 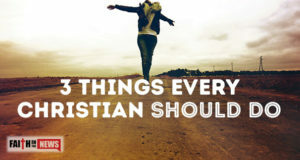 Here are three things that I believe every Christian should do. 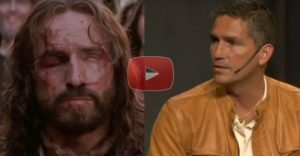 Do you have a problem with controlling your temper? 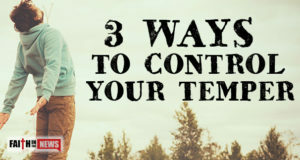 Here are three ways that might help you control it. 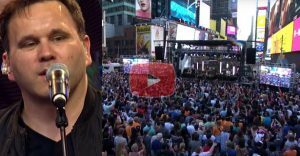 Here are three reasons why I don’t believe in luck. 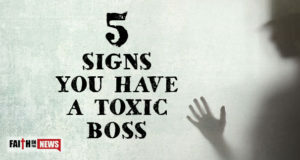 Here are five signs you have a toxic boss. 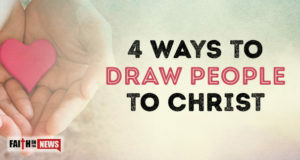 Here are four ways that you can draw people to Jesus Christ so that they might be saved. 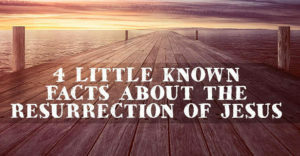 How do you respond to criticism? 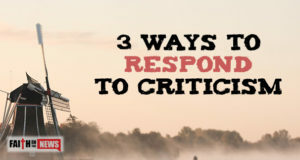 Here are three ways every believer should respond to criticism. 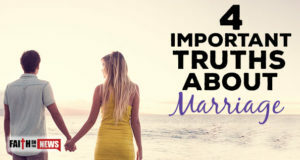 Here are four important truths about marriage that every couple should know. 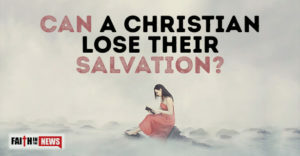 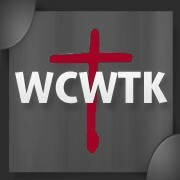 What can you say to a sinning brother or sister in Christ?